Classic Door Finger Guard. A top seller - available in a range of colours. Wider opening and Longer version available in White or Brown. Easy fit, low maintenance. Well made, budget priced, door finger guard. 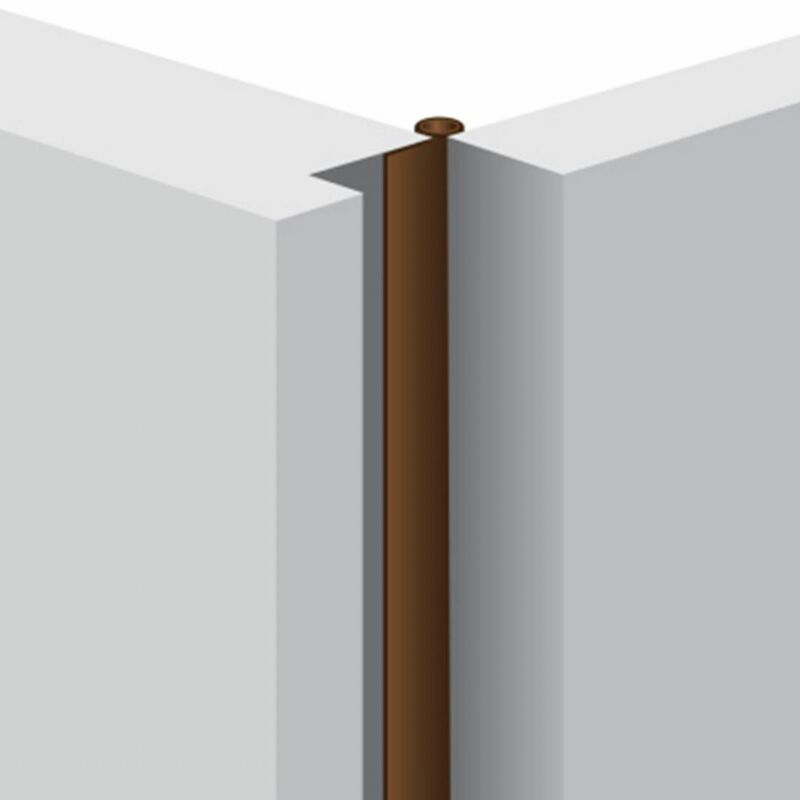 Full door lengths in extruded brown or white solid PVC. 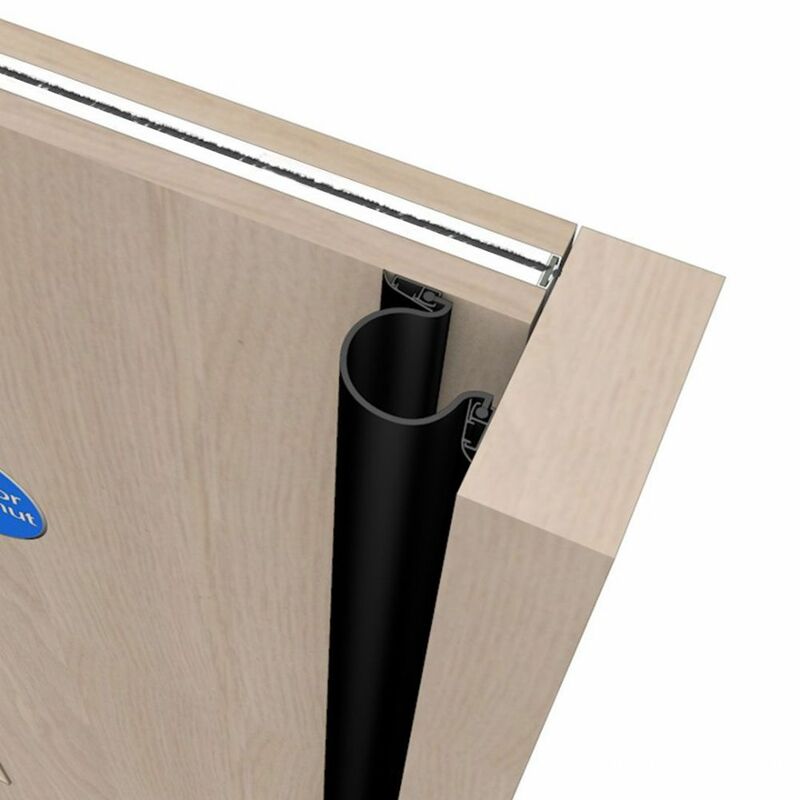 Suitable for fire rated or non-fire rated timber, steel or composite doors doors. 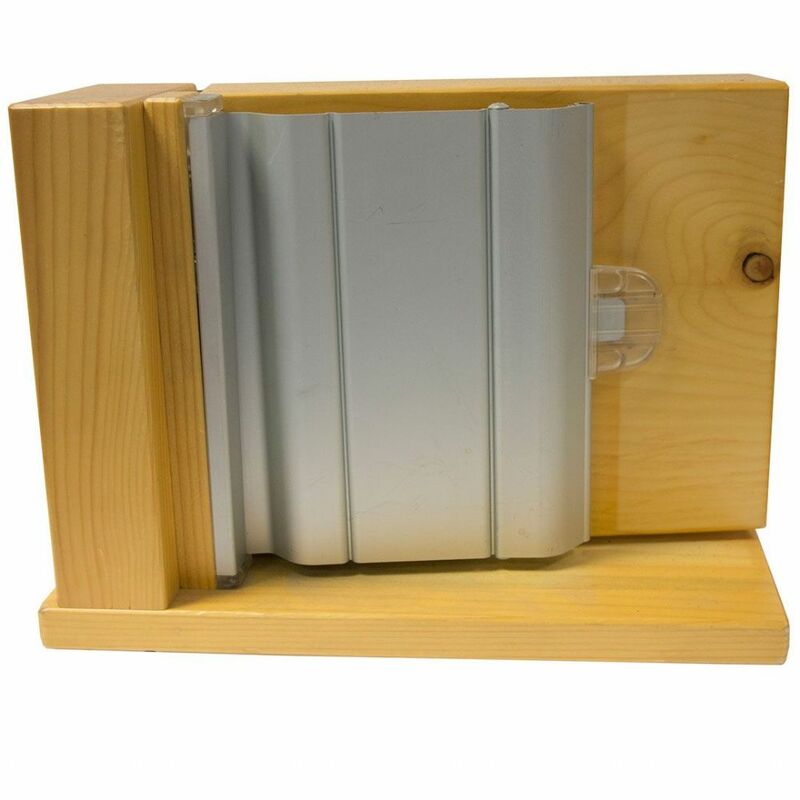 Similar concept to Fingerkeeper Industrial types but manufactured in PVC Nitile for realistic woodgrain finishes. Available in many colours and styles. 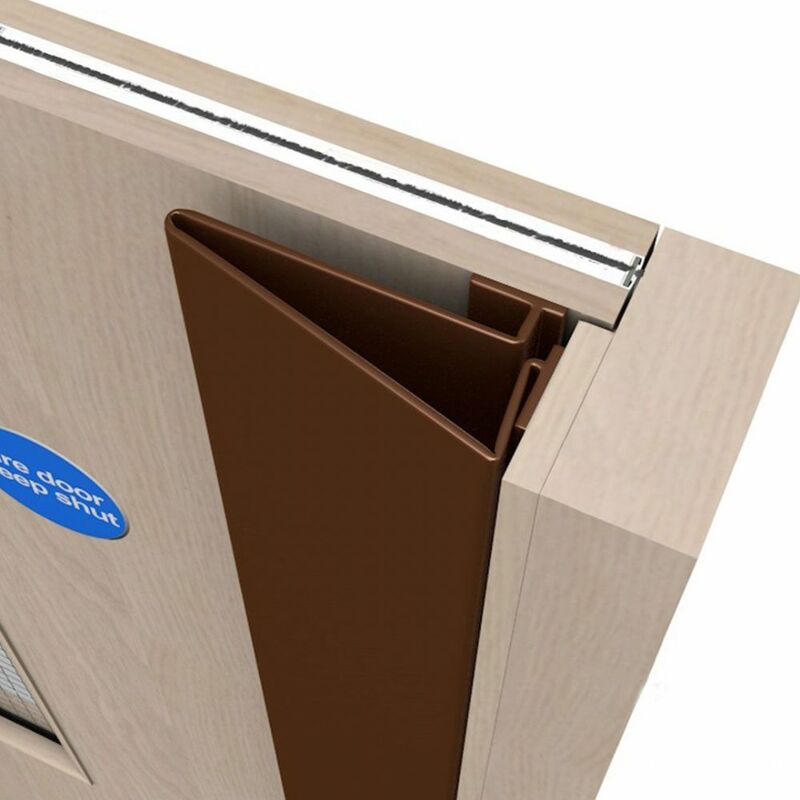 Some finish options have exact matching rear hinge versions available. Transparent finger guard for interior doors. Light Duty Domestic Use. Easy-fit, self-adhesive. 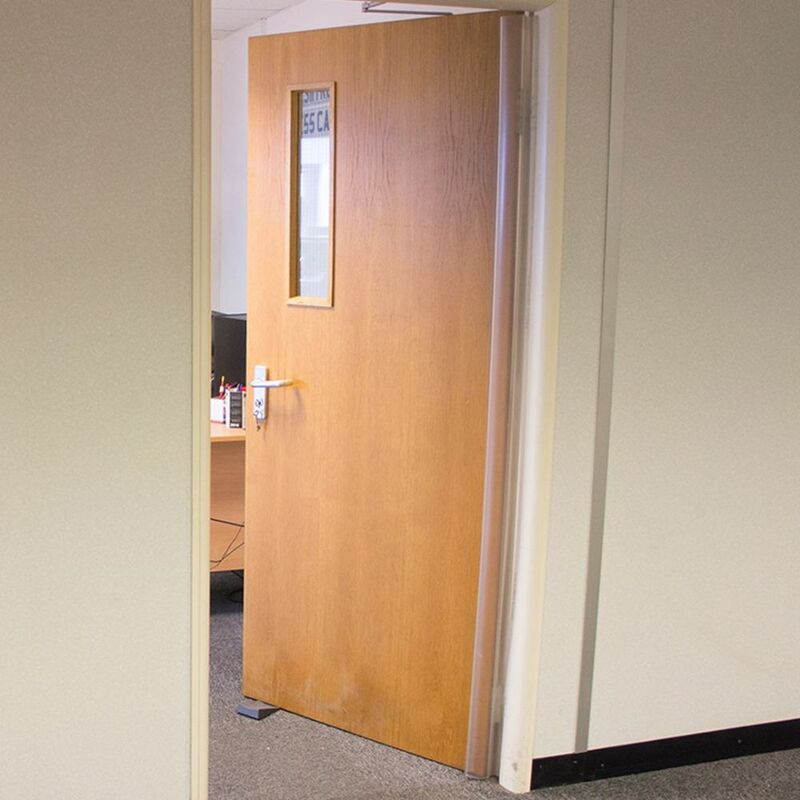 Suitable for internal doors up to 5cm thick. A door finger guard suited to demanding environments. For interior or exterior doors. 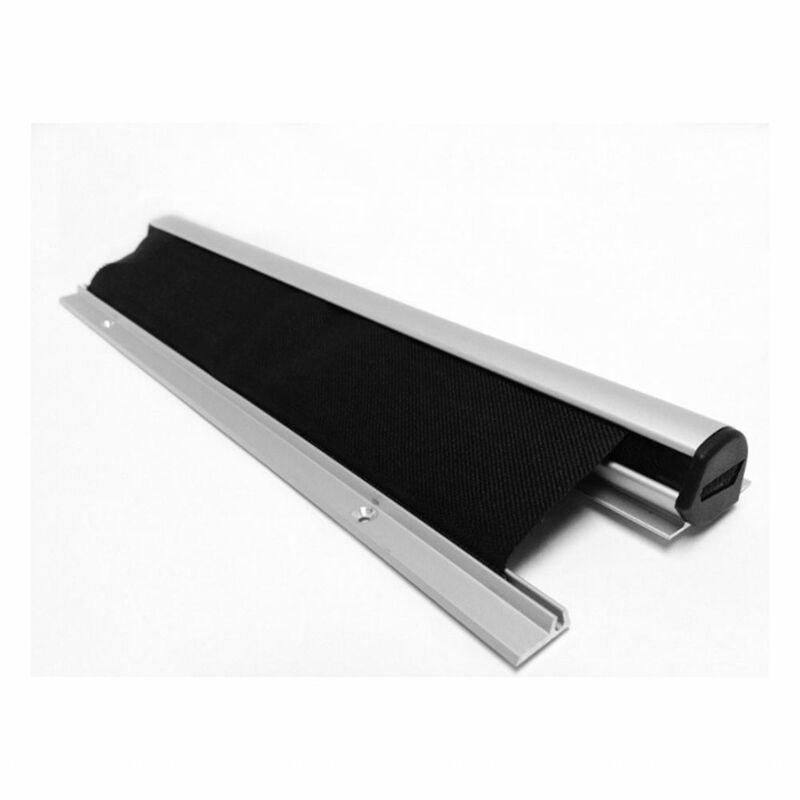 2100mm lengths with black or white guard material. Extra length option and extra width option in Black. Well made front and rear finger guard system from Lorient that includes an integral smoke and acoustic seal. 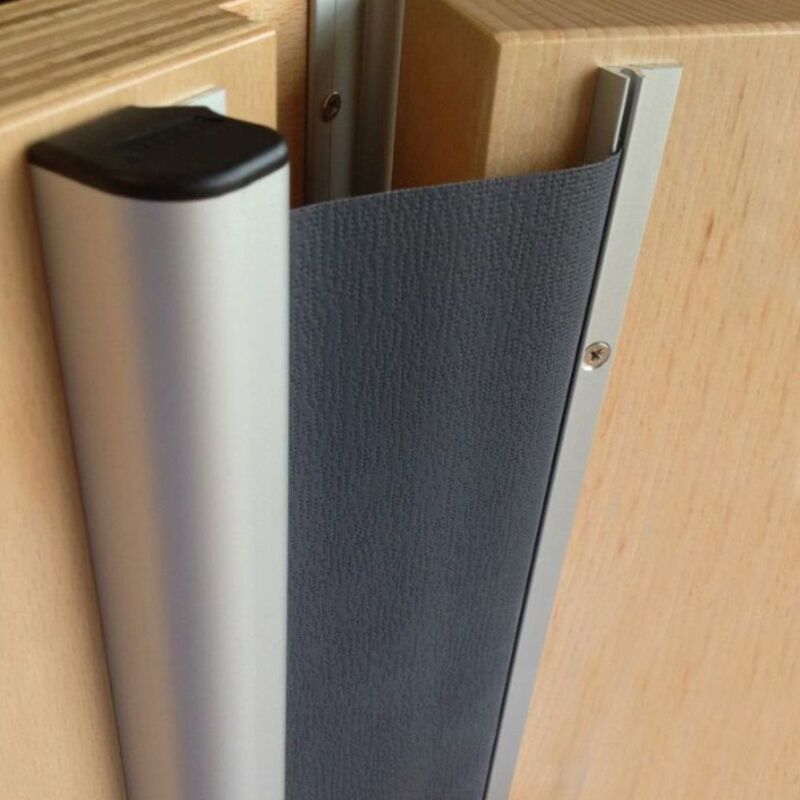 Heavy duty, stylish door finger guard. 'Blind' type finger shield in anodized aluminium housing in Silver, White or Dark Bronze. For manual or automated doors. 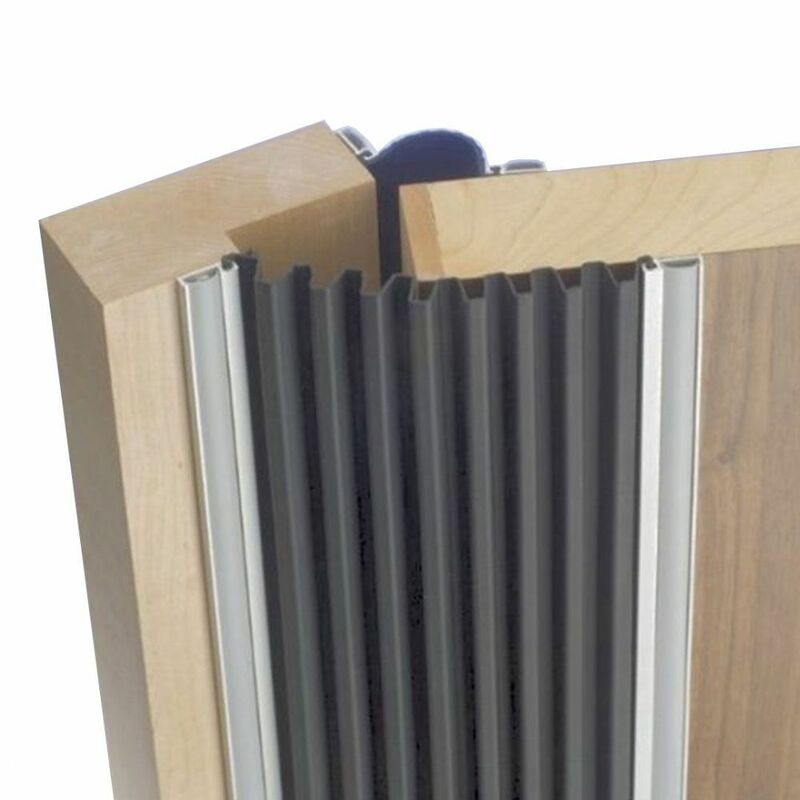 Supports up to 180º door opening. High quality door finger guard. 'Roller Blind' style design. Compact White, Silver Anodised or Dark Bronze anodised finishes. For manual or automated doors . 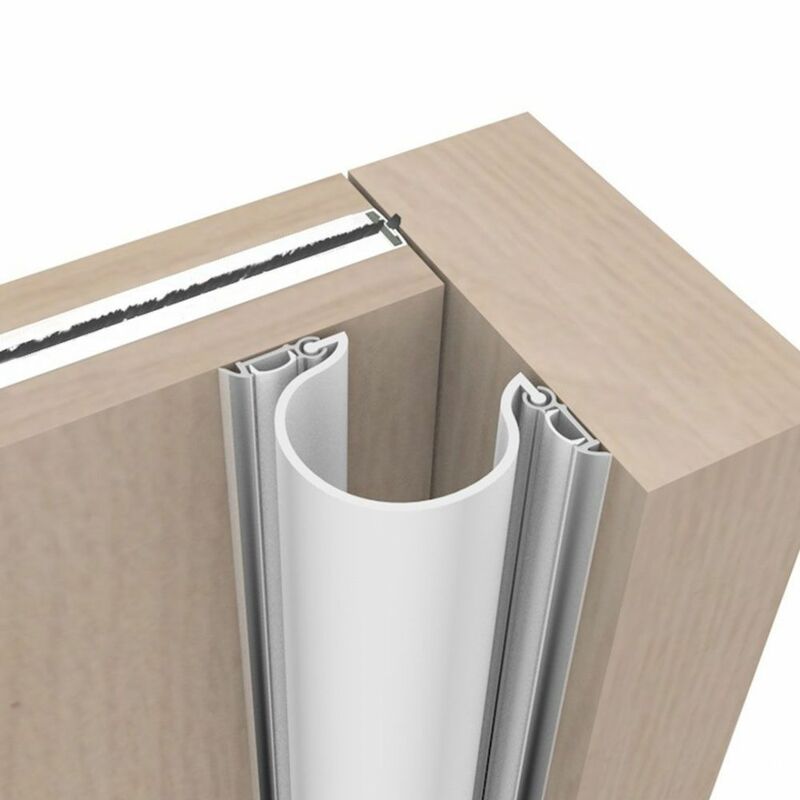 A compact 'roller' type finger guard for frameless glass doors. Suits automated or manual door operation. For single or double action doors. T6 aircraft grade alloy door finger guard. Front opening angle types available. For timber doors. Up to 180° opening angle. Light but very durable. 2000mm lengths. All Aluminium finger guard that can take the knocks. For manual doors opening up to 100°. 1800mm lengths. Rear Hinge Gap Protector. Covers the rear hinge opening gap. Colour matched to front guard. PVC finger guard for the 'knuckle' side of the door. 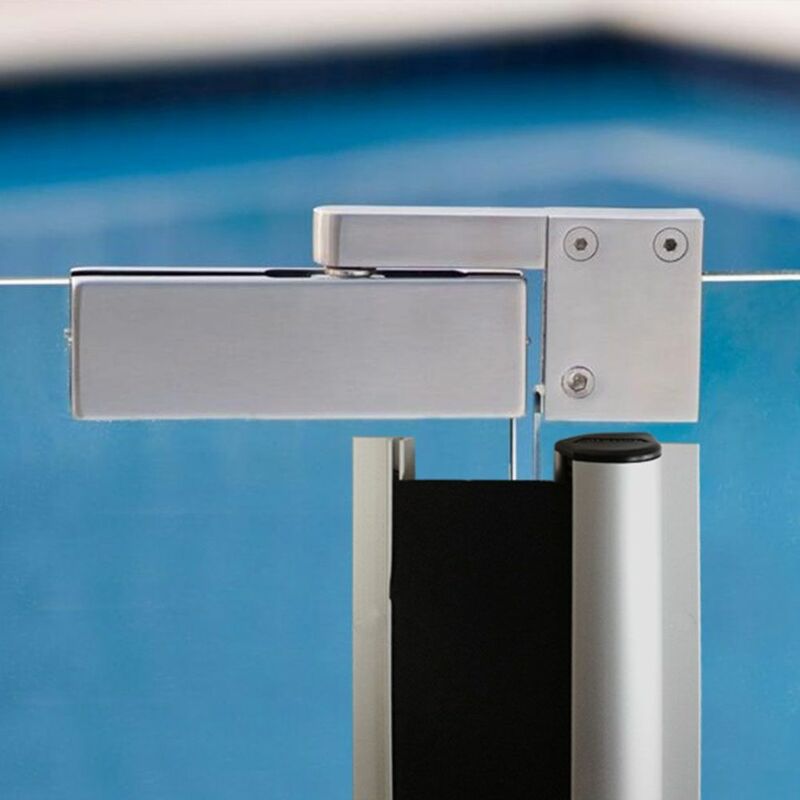 Designed to look like a long aluminium hinge strip. Fits using double sided tape. 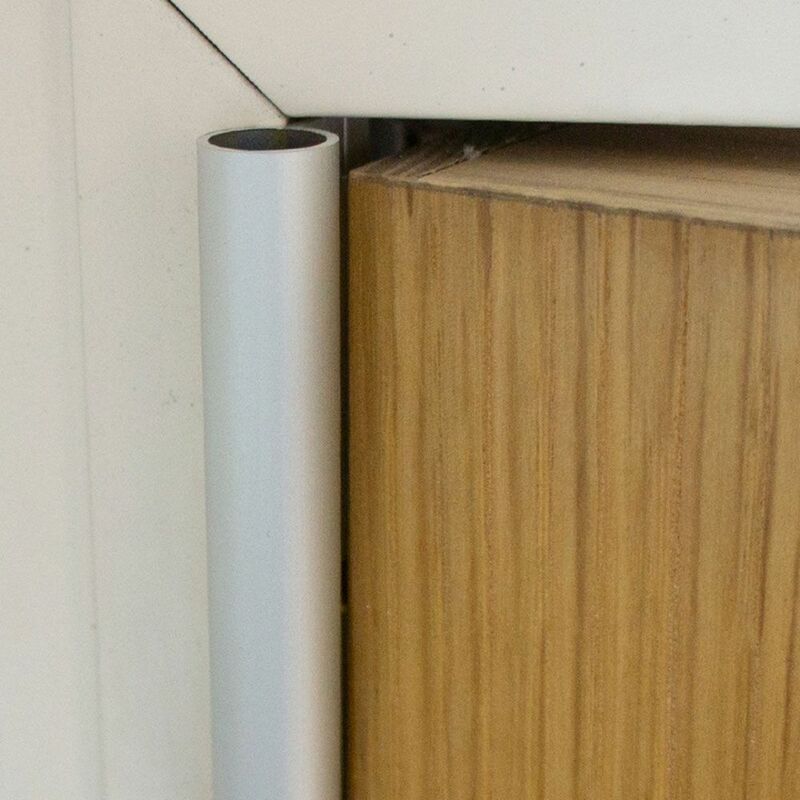 A rear hinge guard designed to look like a standard door hinge. Slim, effective, all Aluminium, rear-of-door finger guard. Prevents finger trapping in the smaller rear door / frame gap. Fitting door finger guards is a simple and economical safety measure - particularly in situations where children or vulnerable adults could sustain a finger trapping injury. British Standards BS7036 (Part 4:7.1) recommends “the use of a finger defender that either fills the finger trap or minimises the gap so as not to create a finger trap". 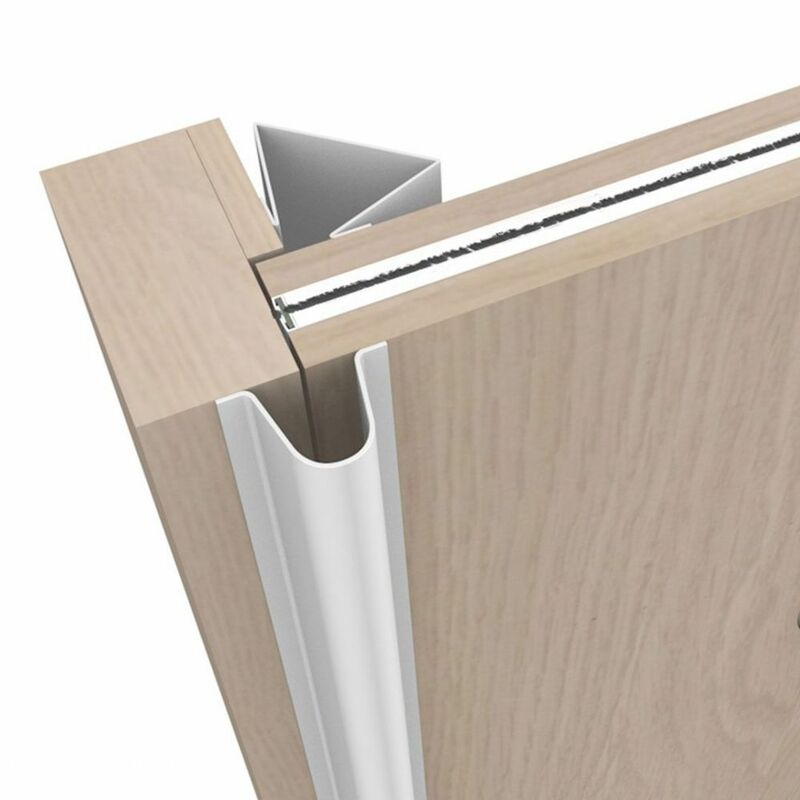 Door finger guards are used to prevent finger trapping accidents in the gap between the hinged edge of a door and the door frame. 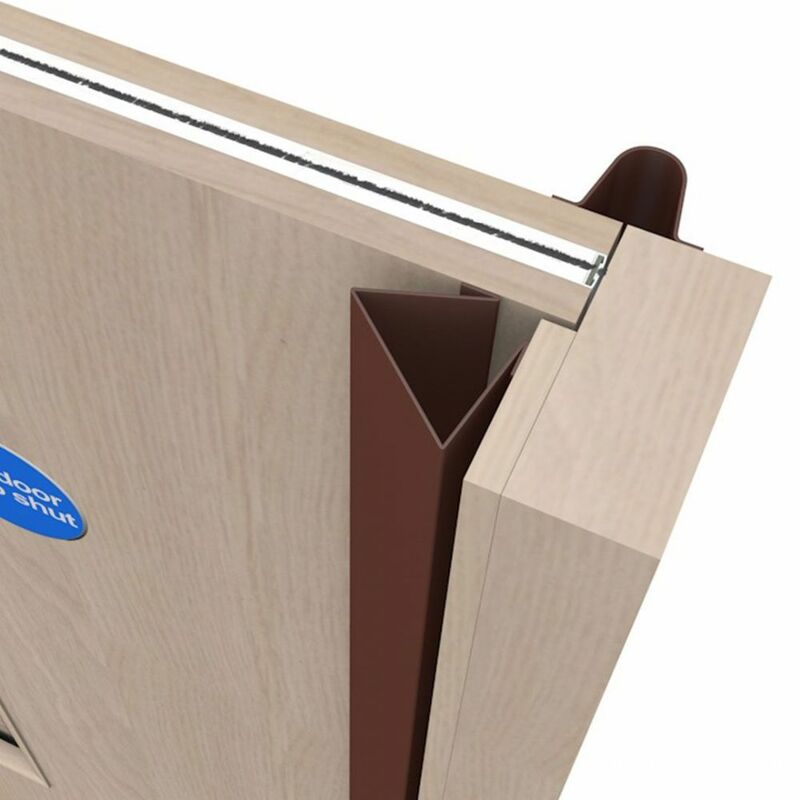 We supply a range of finger guards, including three models with matching rear guards, to cover the rear hinge gap of the door for maximum protection. 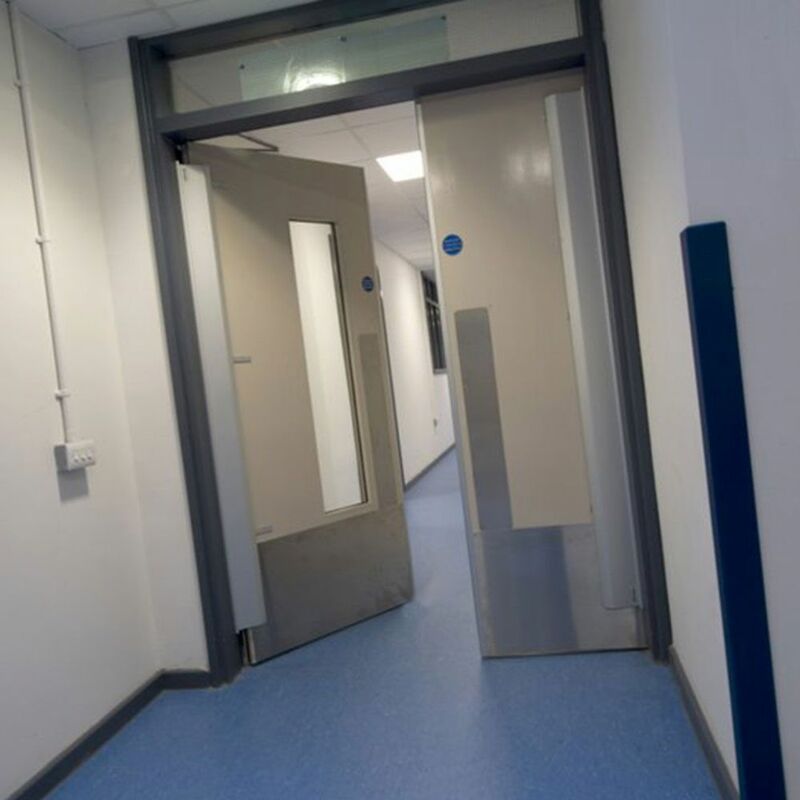 Our range of guards takes account of finger protection needs and other important requirements, such as: Colour matching existing decor, door materials / hanging methods, automated door / gate operation, fire / smoke protection standards, interior or exterior use, ability to withstand rough treatment, draught-proofing capabilities, sound-proofing capabilities and infection control via encapsulated biocides. Stormflame Ltd t/a Finger-Protection.co.uk, Unit 9, The IO Centre, Stephenson Road, Segensworth, Fareham, PO15 5RU.